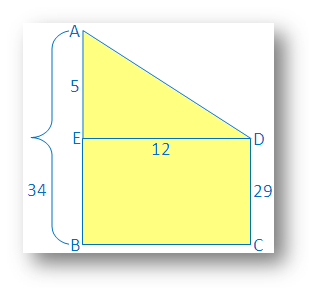 Learn how to solve different types of word problems on Pythagorean Theorem. 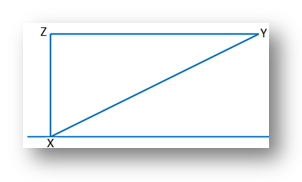 Pythagoras Theorem can be used to solve the problems step-by-step when we know the length of two sides of a right angled triangle and we need to get the length of the third side. Case 1: To find the hypotenuse where perpendicular and base are given. Case 2: To find the base where perpendicular and hypotenuse are given. Case 3: To find the perpendicular where base and hypotenuse are given. 1. 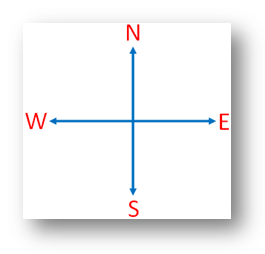 A person has to walk 100 m to go from position X in the north of east direction to the position B and then to the west of Y to reach finally at position Z. The position Z is situated at the north of X and at a distance of 60 m from X. Find the distance between X and Y. Therefore, distance between X and Y = 68 meters. 2. 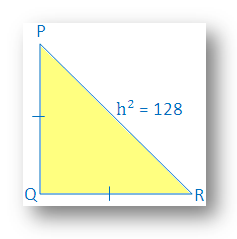 If the square of the hypotenuse of an isosceles right triangle is 128 cm2, find the length of each side. Let the two equal side of right angled isosceles triangle, right angled at Q be k cm. Therefore, length of each side is 8 cm. Using the formula solve more word problems on Pythagorean Theorem. 3. 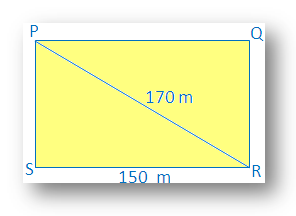 Find the perimeter of a rectangle whose length is 150 m and the diagonal is 170 m.
In a rectangle, each angle measures 90°. 4. A ladder 13 m long is placed on the ground in such a way that it touches the top of a vertical wall 12 m high. Find the distance of the foot of the ladder from the bottom of the wall. Let the required distance be x meters. 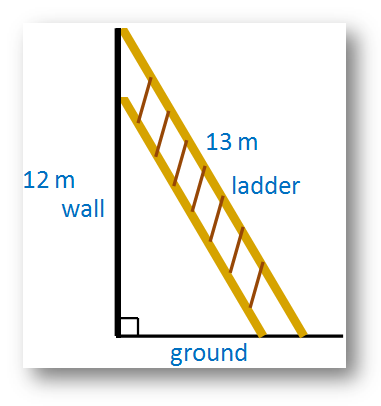 Here, the ladder, the wall and the ground from a right-angled triangle. The ladder is the hypotenuse of that triangle. Therefore, distance of the foot of the ladder from the bottom of the wall = 5 meters. 5. The height of two building is 34 m and 29 m respectively. If the distance between the two building is 12 m, find the distance between their tops. The vertical buildings AB and CD are 34 m and 29 m respectively. Now, AED is right angled triangle and right angled at E.
Therefore the distance between their tops = 13 m.
The examples will help us to solve various types of word problems on Pythagorean Theorem.